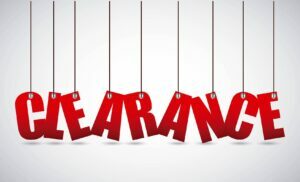 Shop Online Clearance Outlets at your Favorite Stores – Huge List of Sources! If you love great deals and steals like me, you can shop online clearance outlets at your favorite stores. We have an awesome list compiled for you from Amazon to Zappos and we will be adding to the list often. Be sure and save this list for future online shopping. Start searching for what you need and shop online clearance outlets to save the most all year round! You will find discounts, deals, and markdowns on items such as electronics, accessories, clothing, toys, kitchen gadgets and more! Gymboree – markdowns on kid’s clothes. Sephora has over 50 beauty items for $10 or less. Plus, each order comes with a choice of three makeup samples for free. 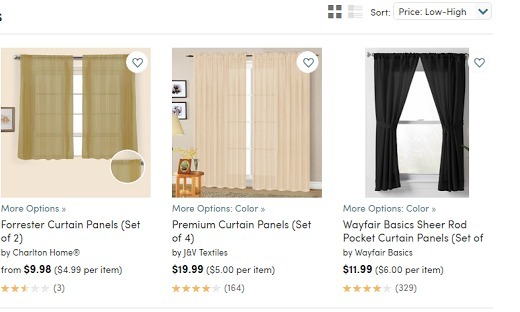 (Choose the samples in your cart.) Shipping adds $5.95. T.J. Maxx – Last chance clearance, grab must-have style at even better prices. 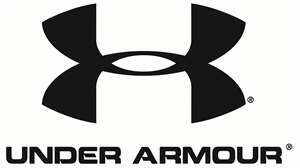 Under Armour – has over 700 clearance items now for the entire family. Prices are up to 40% off and these are last chance items. Yankee Candle is having a sale with up to 60% off. Did we leave out one of your favorite stores? Let us know in a comment and we will update the post. Be sure and share it with your deal seeking friends!